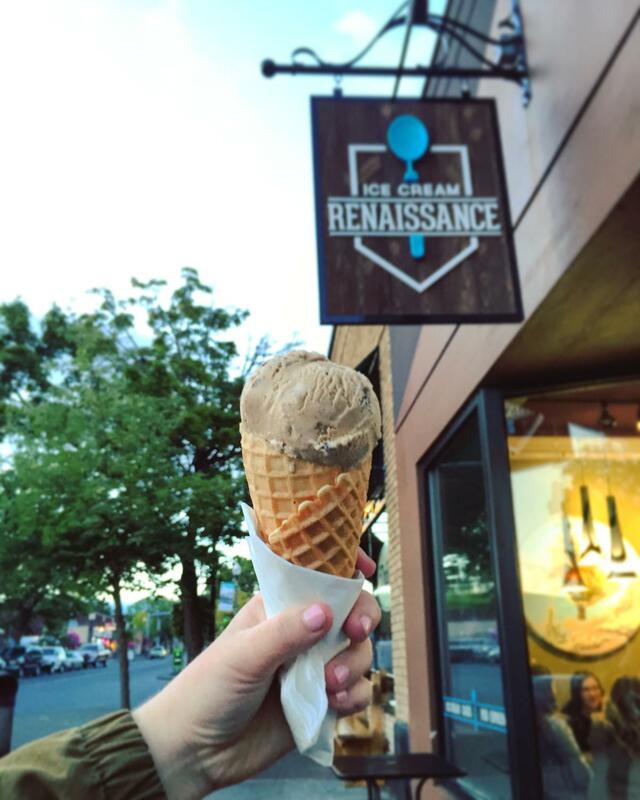 Ice Cream Renaissance features a multitude of amazing flavors of home made ice cream all made daily in their kitchen. 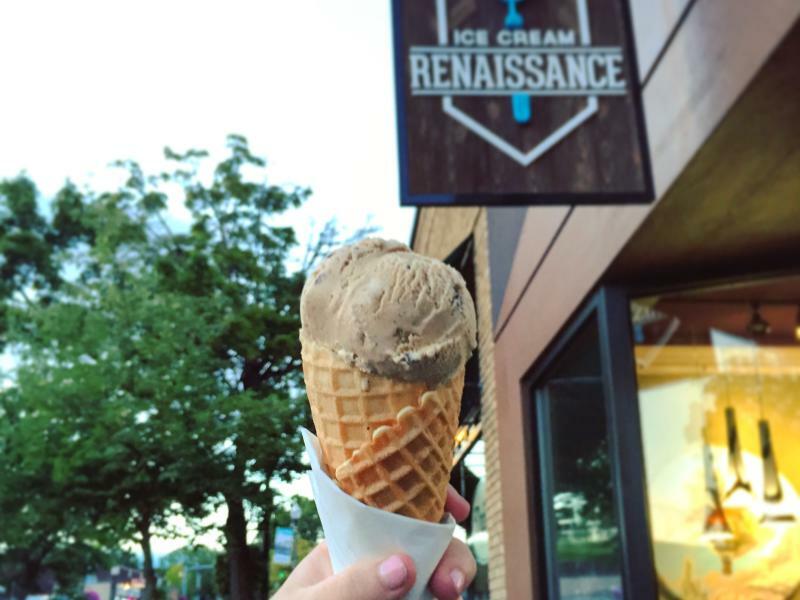 What started out as a novelty and curiosity, in Nov. 2001, with creative and colorful menu descriptions and table side service has turned into a dessert destination for all of Clark County. 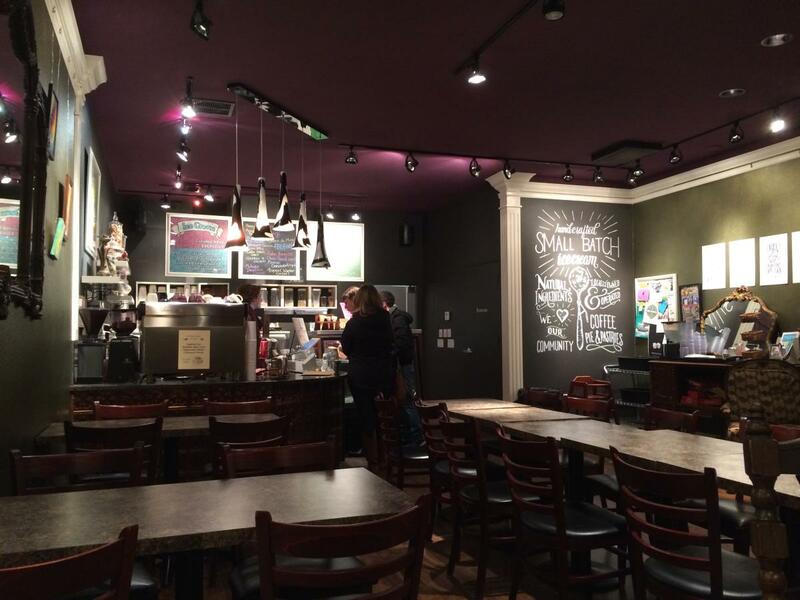 The cozy and charming atmosphere will keep you coming back to see what the next flavor has in store.